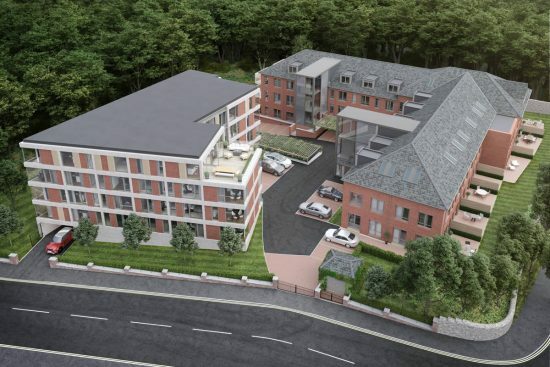 61 bespoke one, two and three bedroom luxury apartments. 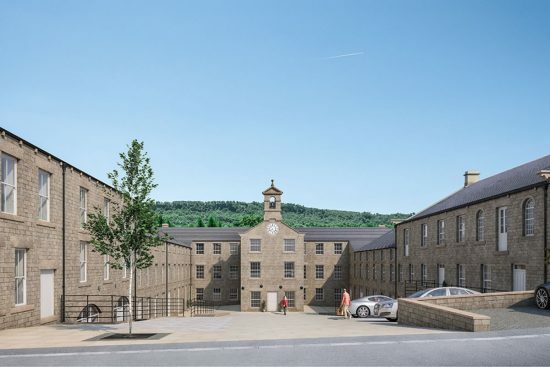 Glasshouses Mill is a Grade II listed mill consisting of a 31 piece collection of luxurious and contemporary 2, 3 and 4 bedroom apartments and townhouses. 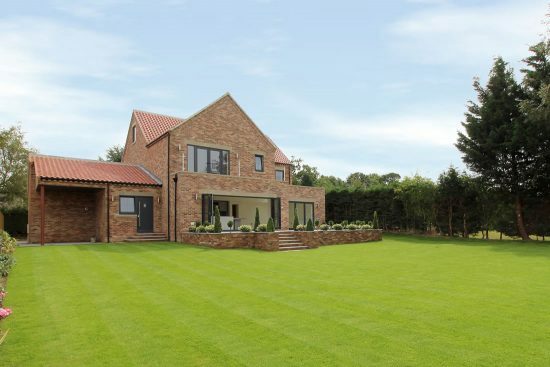 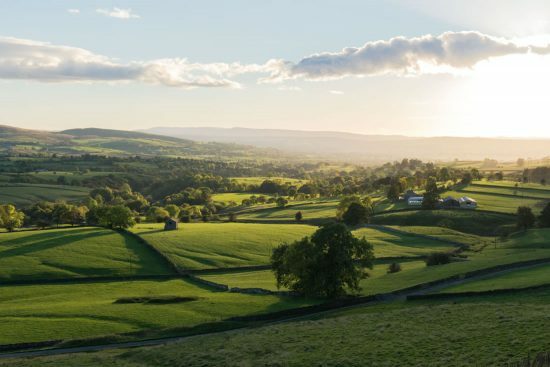 An exclusive collection of 32 luxury homes overlooking the beautiful countryside of Birstwith. 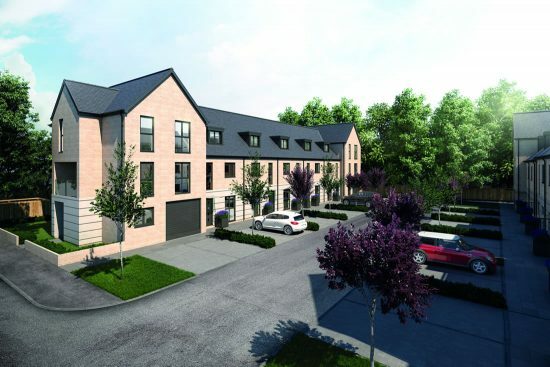 Devonshire Place in Harrogate, currently comprising a number of industrial units which are to be redeveloped into 14 residential houses. 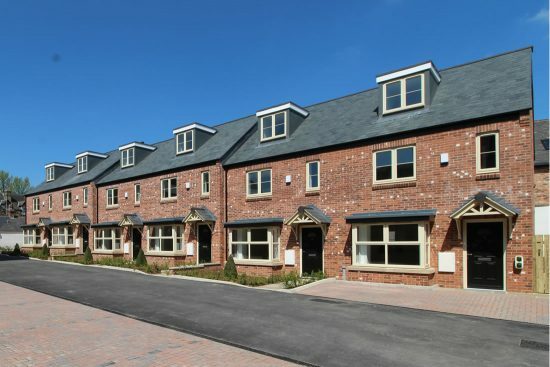 14 beautiful family homes in the heart of the market town of Knaresborough. 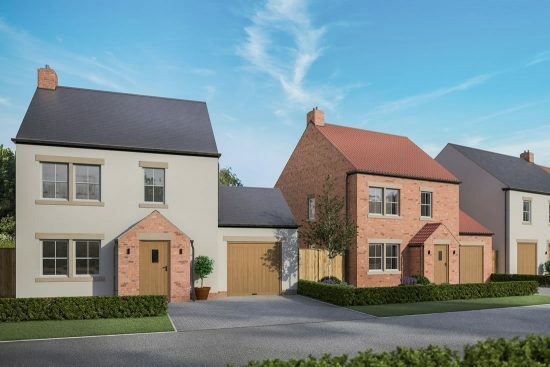 An extremely rare opportunity to purchase one of only four, brand newly built, detached properties, privately located adjacent to the beautiful Farnham boating lake. 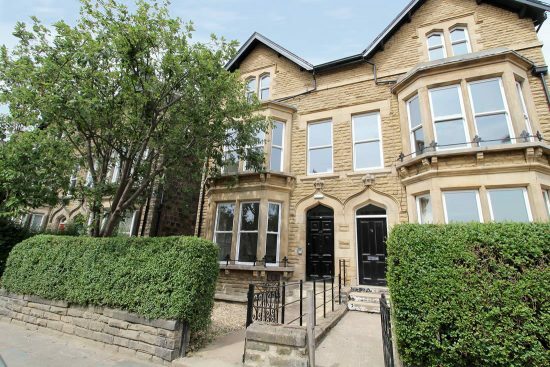 Four newly renovated one and two bedroom apartments within this completely modernised, stone built, semi detached property. 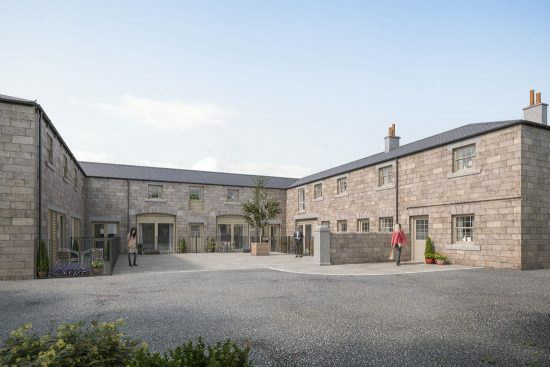 Situated within a secure courtyard with electric gates, just off the Cold Bath Road, forming part of a development of only seven properties. 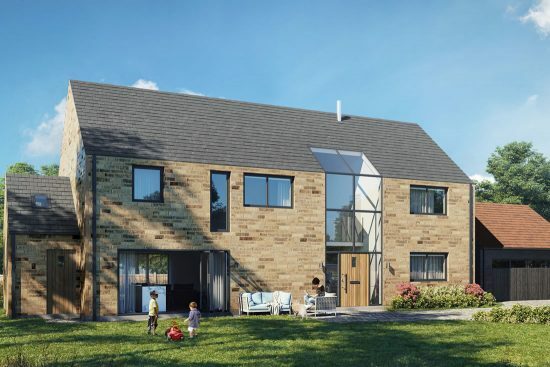 Five individually designed, detached family homes, each having extended paddock gardens in Pickhill.